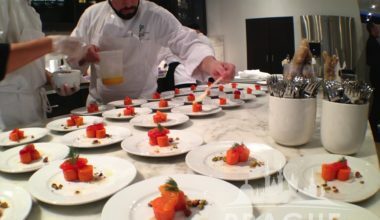 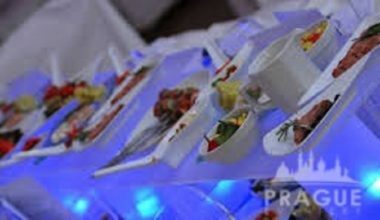 Catering services have come a long way in the past few years in regards to mobile kitchen technologies, creative cooking concepts, and guest expectations. 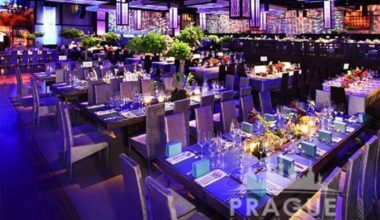 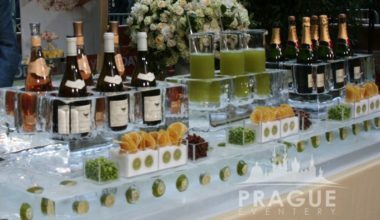 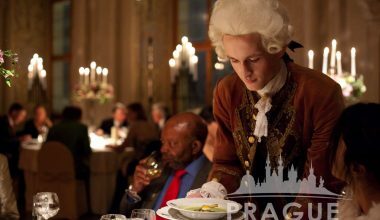 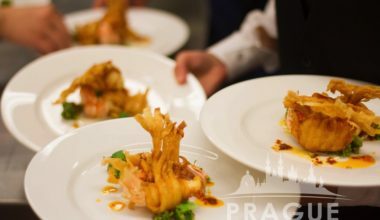 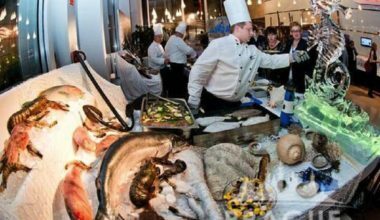 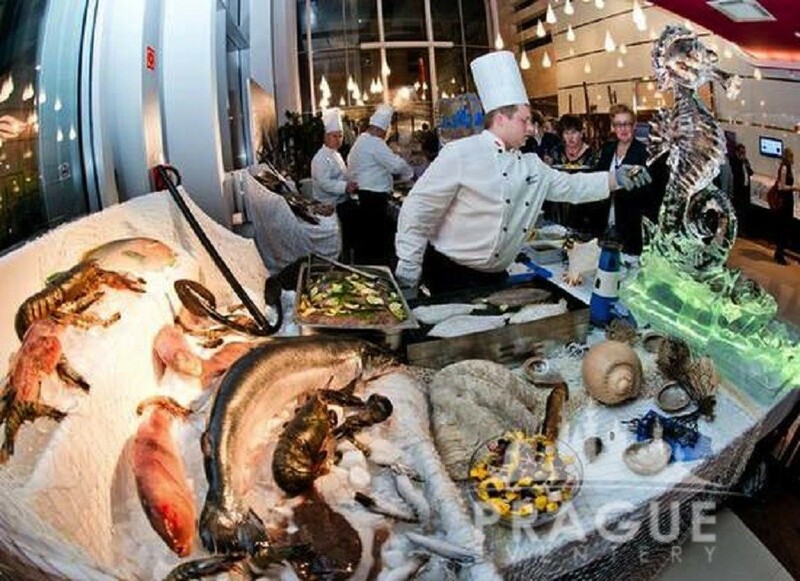 Food and Beverage needs are crucial to any event, and we have a long-standing relationship with some of Europe’s leading catering providers. 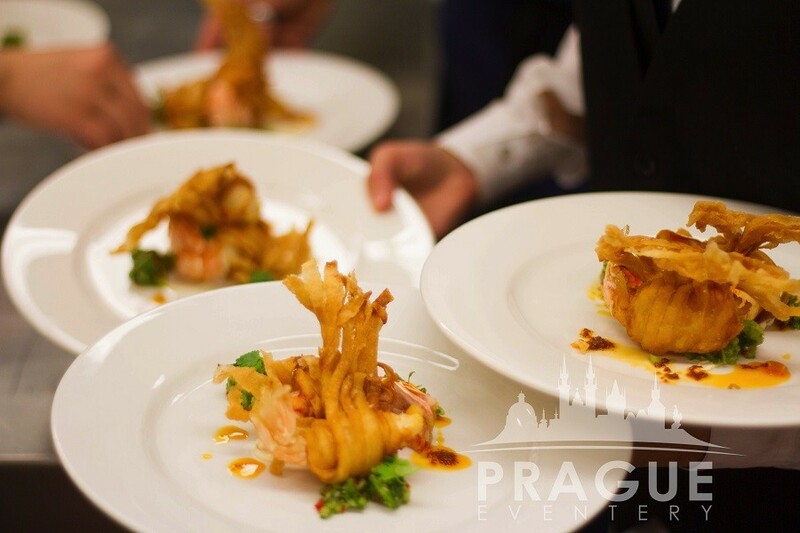 You can rely on our flexibility, proactive approach, and communication skills that round up the symphony of tastes and smells we create for you using the freshest of ingredients. 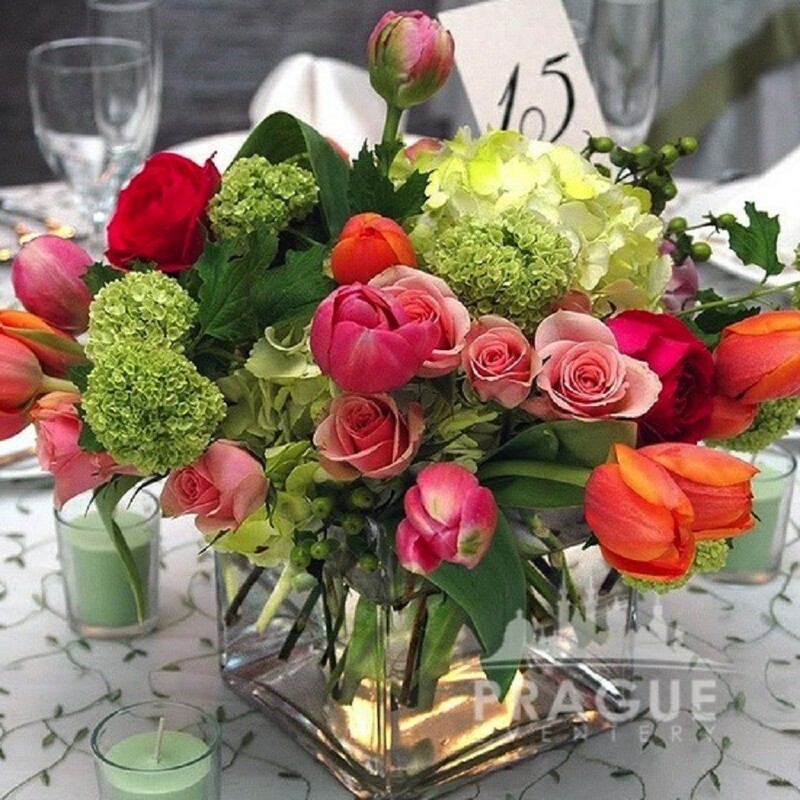 Fresh flowers and plants impart a special living energy into an affair, and help achieve a particular ambiance. 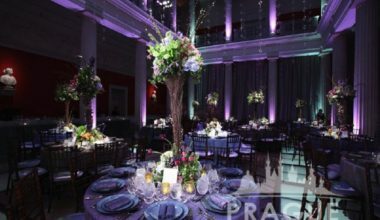 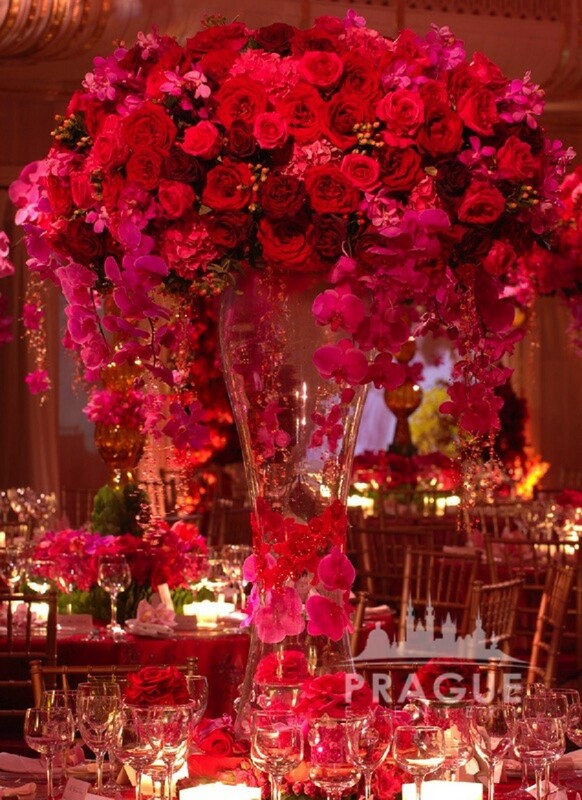 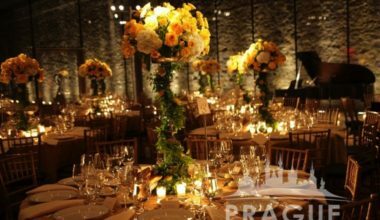 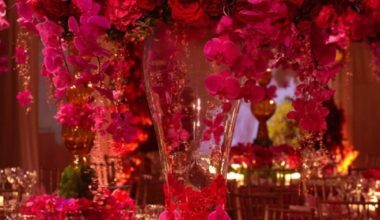 Whether it be an entire events’ floral design based on a favorite blossom, or more reserved, yet inspirational centerpieces for a corporate evening, our selective floral designers will work with you to fashion the perfect setting. 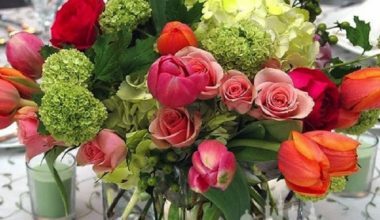 Our florists are always available for consultations and provide seasonal flowers that are imported from around the world creating unique and beautiful works of art. 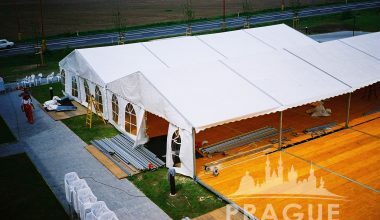 We cooperate with the largest and most proficient suppliers of event tent rentals for any occasion. 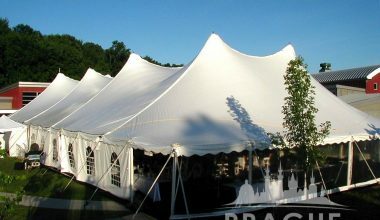 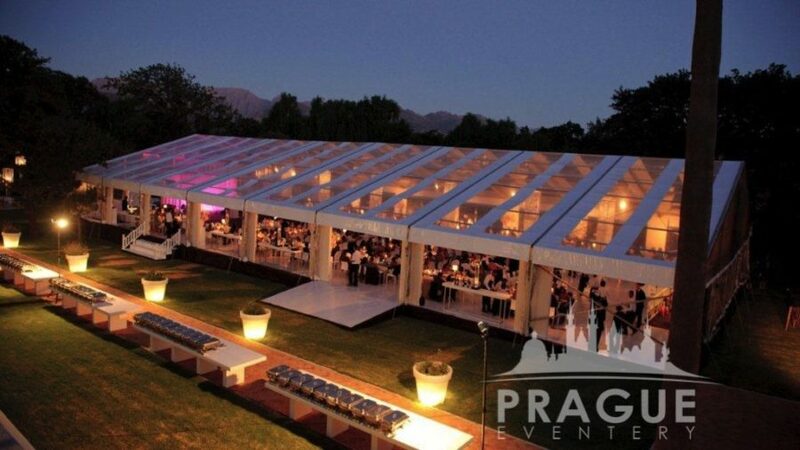 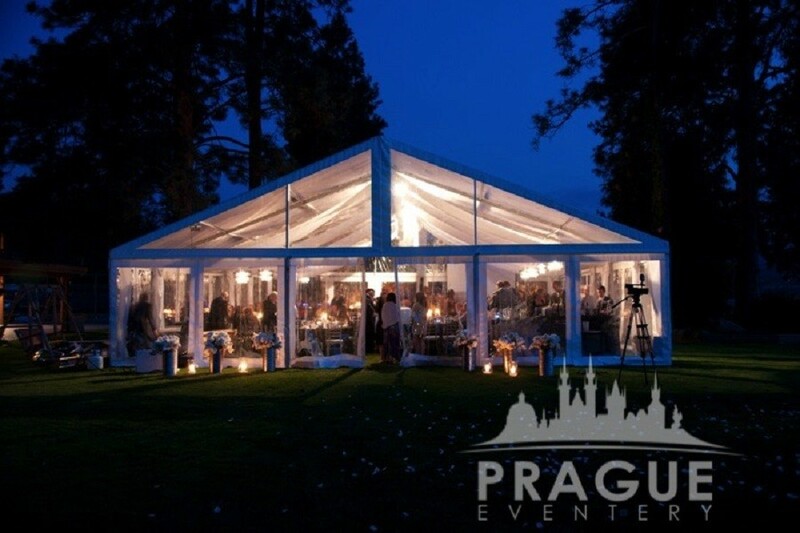 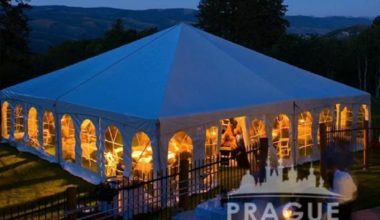 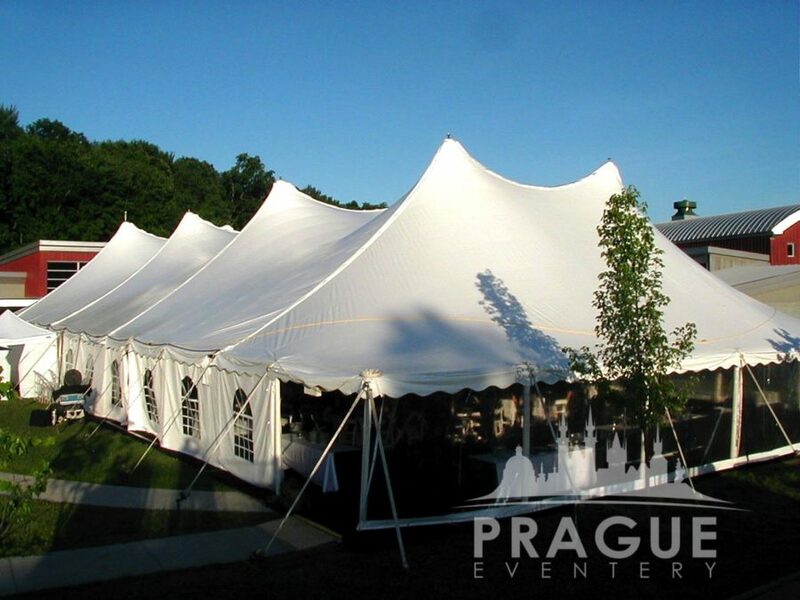 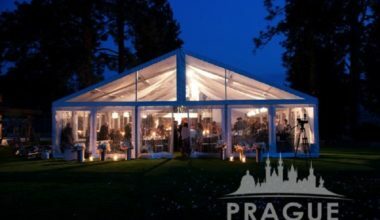 Our tenting options offer an elegant and inviting design to any party or program. 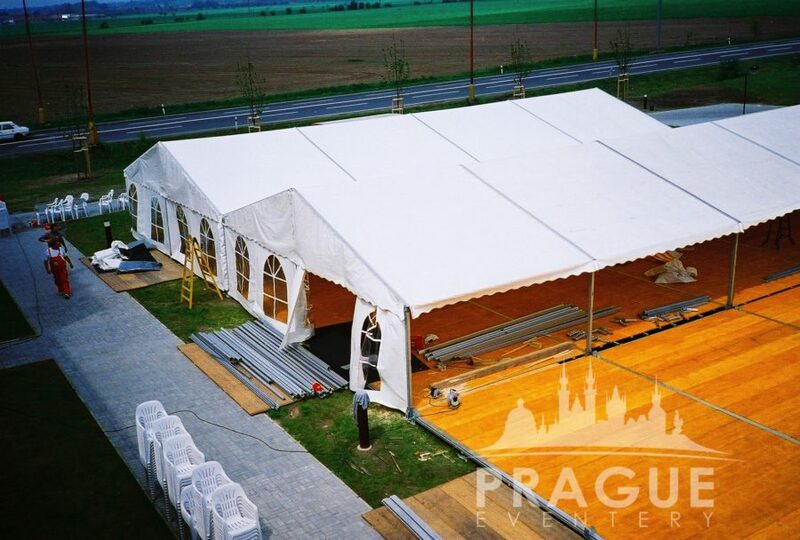 A number of different styles, including rare bi-level tenting, are available and can be constructed quickly in a myriad of different settings. 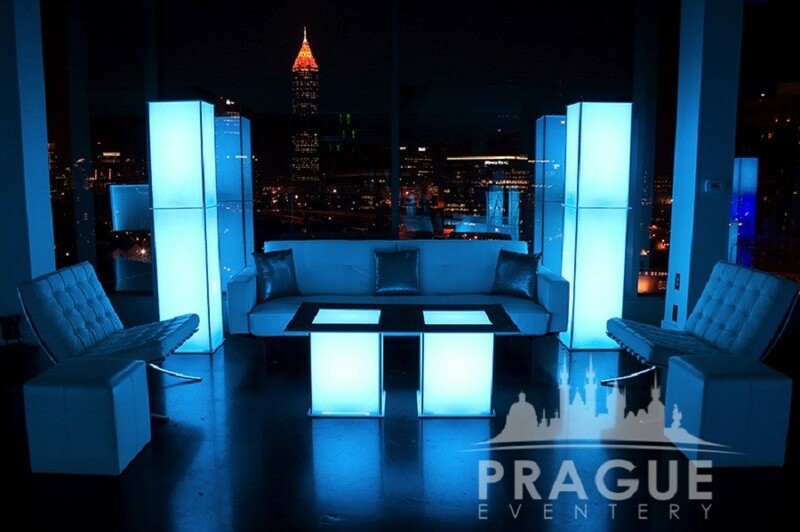 Don’t let the physical restraints of a particular venue or event space restrict your successful program! 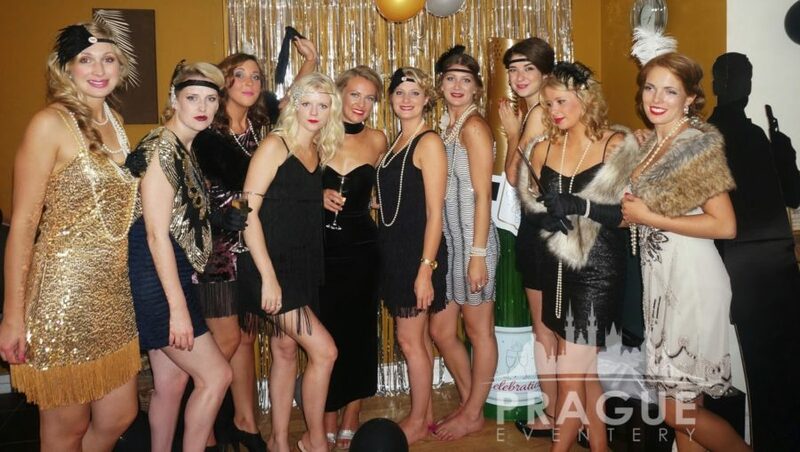 We welcome you and your guests in true paparazzi glitter and style. 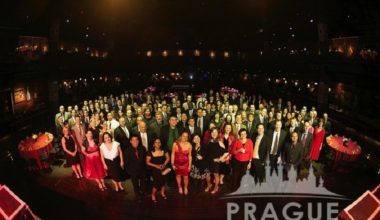 Walk the red carpet while bodyguards protect guests from numerous crowds of photographers and throngs of shouting fans and journalists, begging for autographs and interviews. 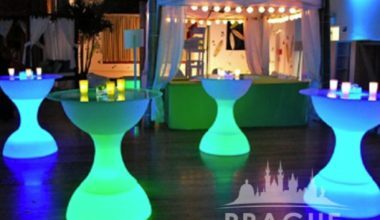 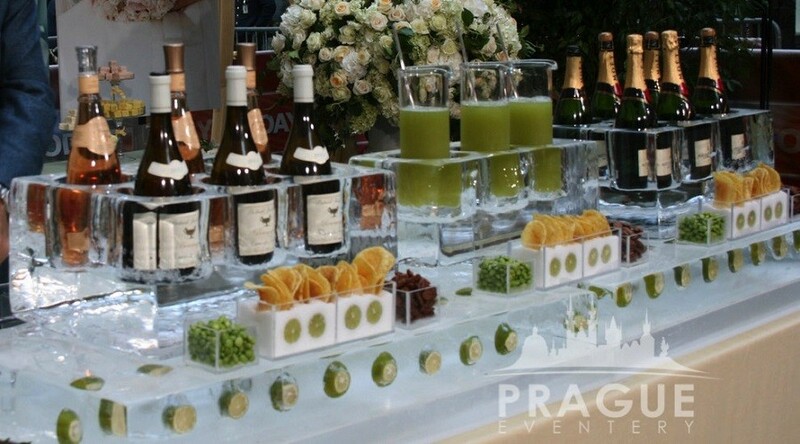 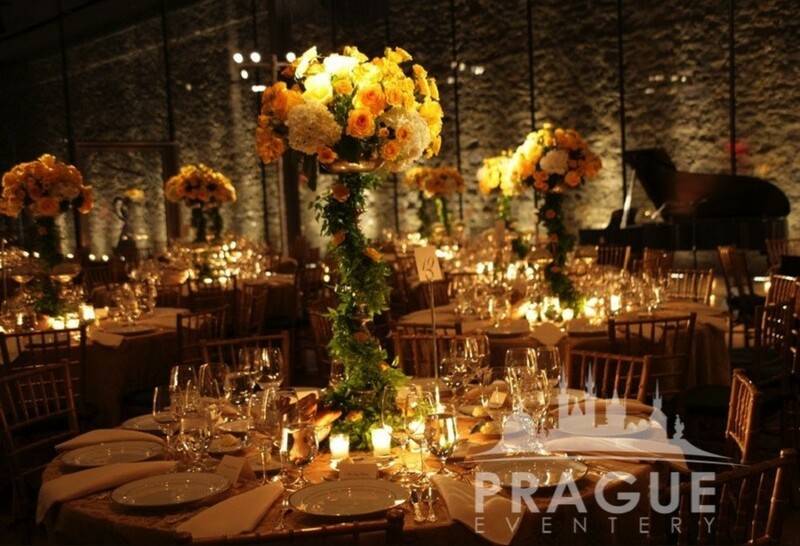 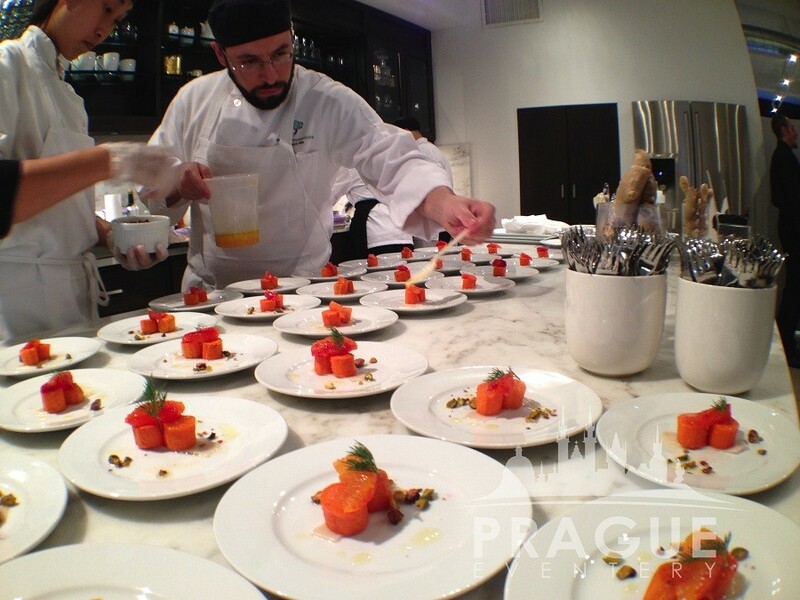 We know your event is important, allow your guests to feel that they are equally important! 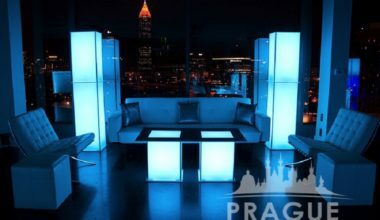 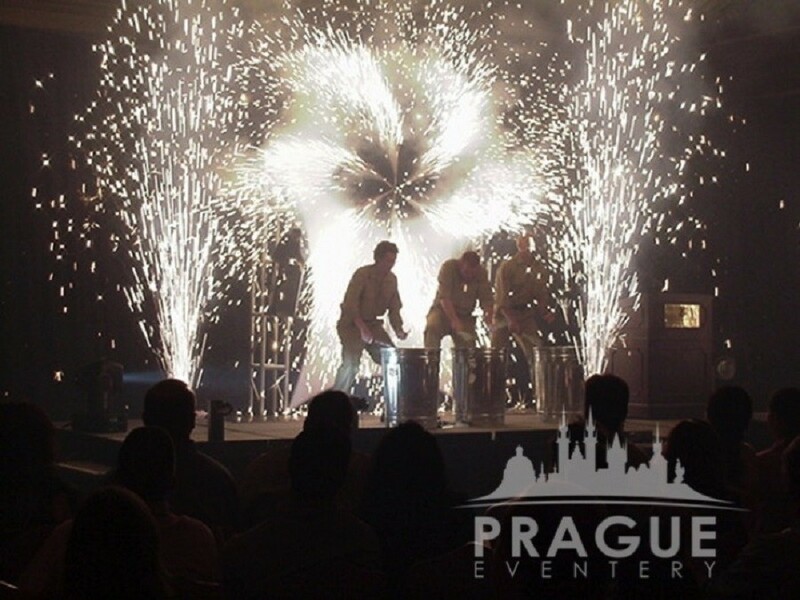 Prague Eventery is not responsible if contract renegotiations with employees ensue after their newly experienced fame goes to their heads! 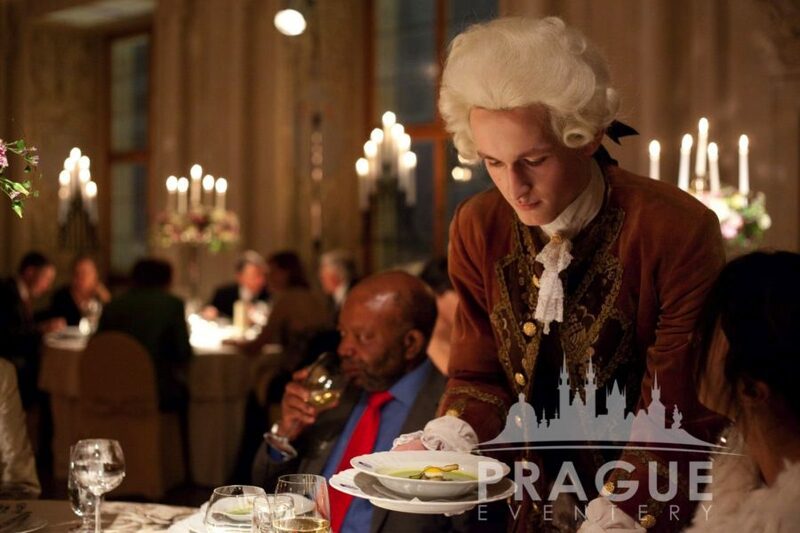 Reviving the past is easy when dressed in authentic period costumes that help to really get into the role. 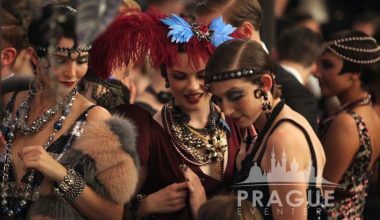 Choose from a collection ranging from elegant period garments to outrageous conceptual getups, throughout history. 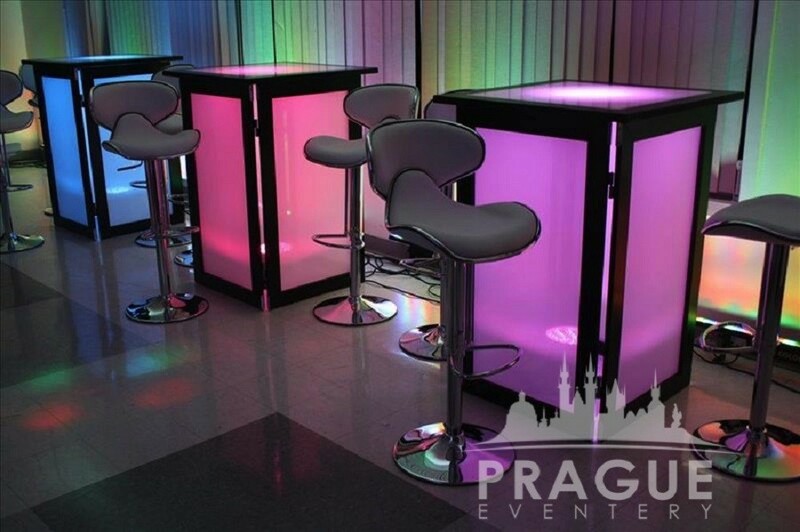 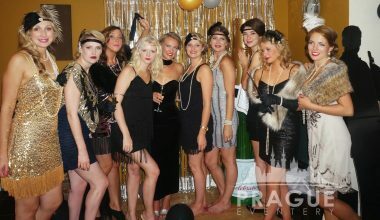 Great for corporate events as well as theme parties! All of our elaborate costumes are sourced directly from the acclaimed Barrandov movie studios here in Prague so you can expect authentic reproductions and not cheap Halloween knock offs. 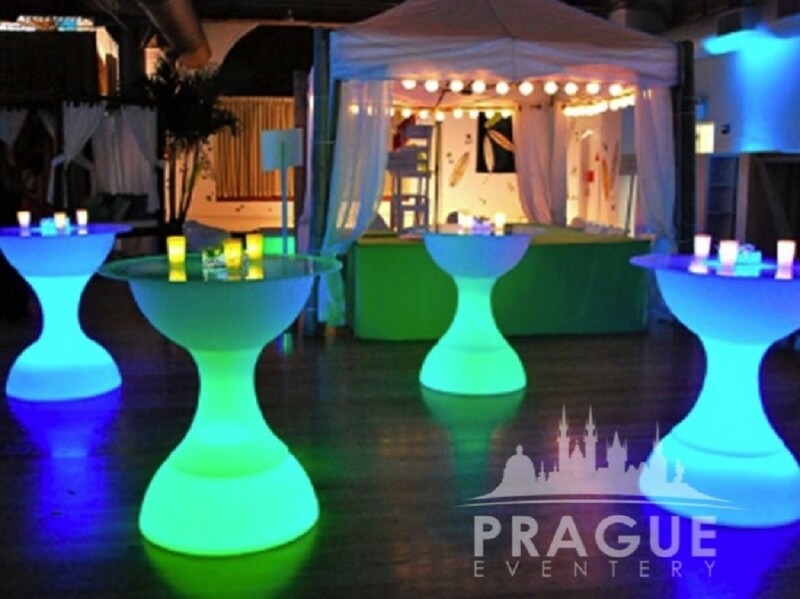 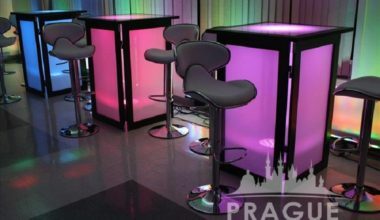 From community tables, to lounge seating, to lit cocktail tables and bars, our furniture rental offerings provide chic and unique furniture alternatives for your special event. 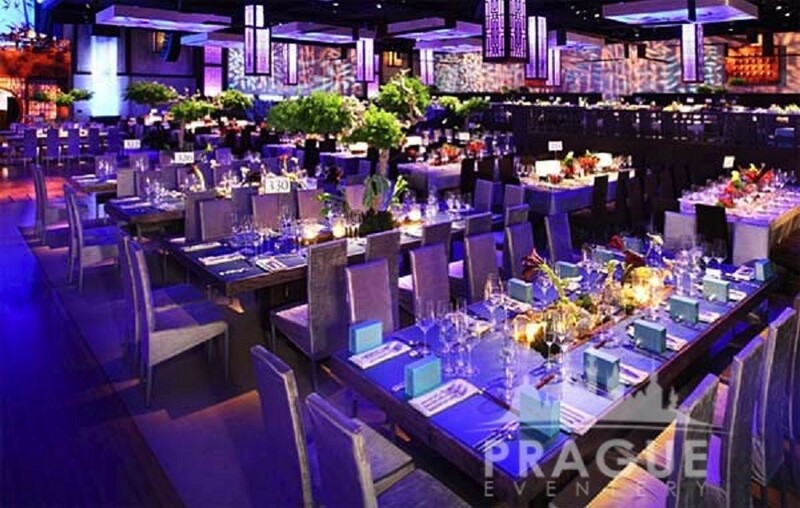 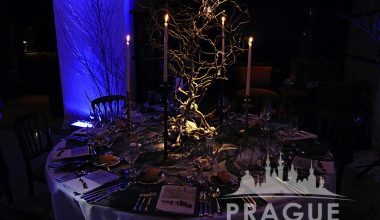 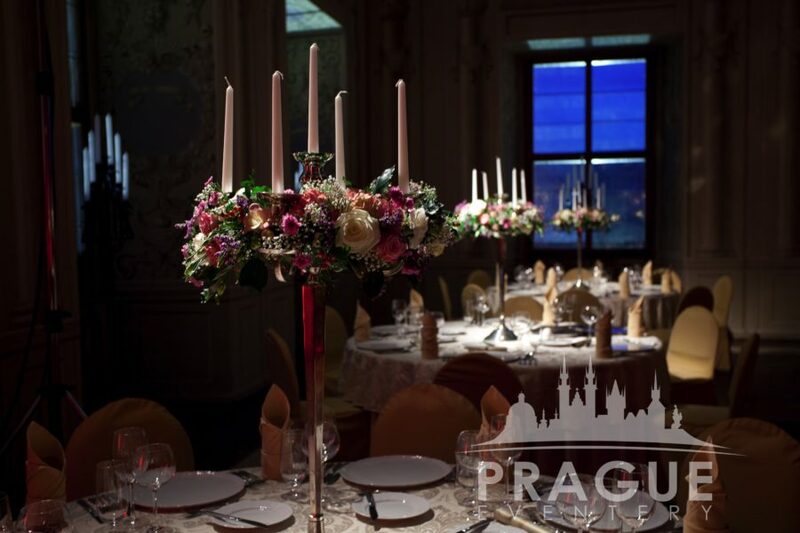 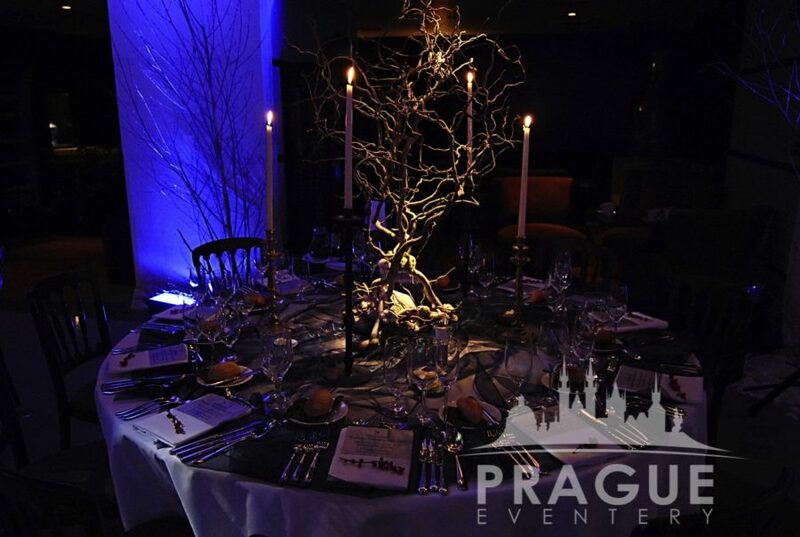 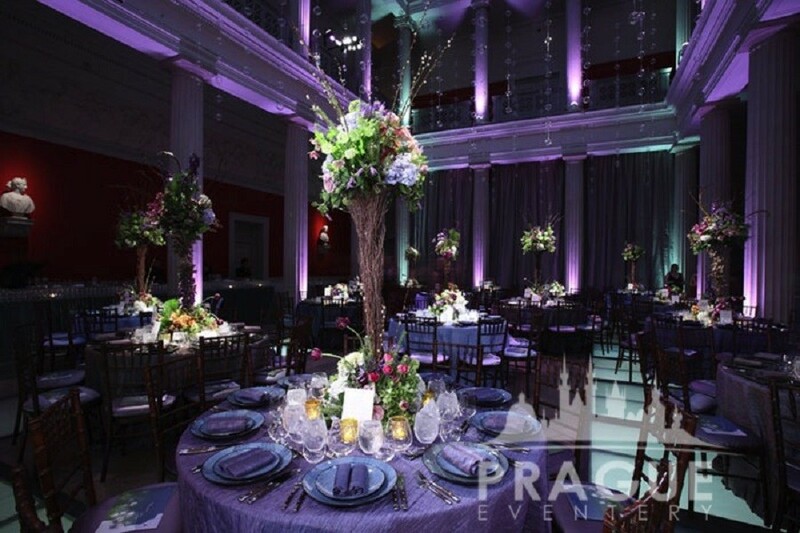 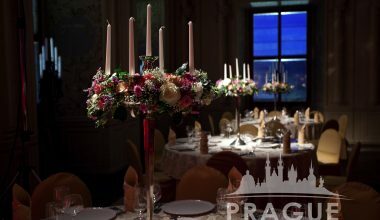 From stunning table arrangements to spectacular lighting and dramatic draping, let our team of experts work with you to ensure that all of the details are taken care of and the event is an amazing experience for your guests. 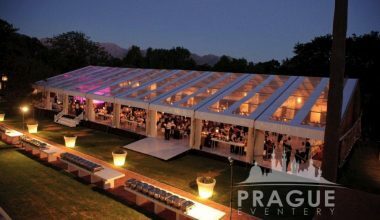 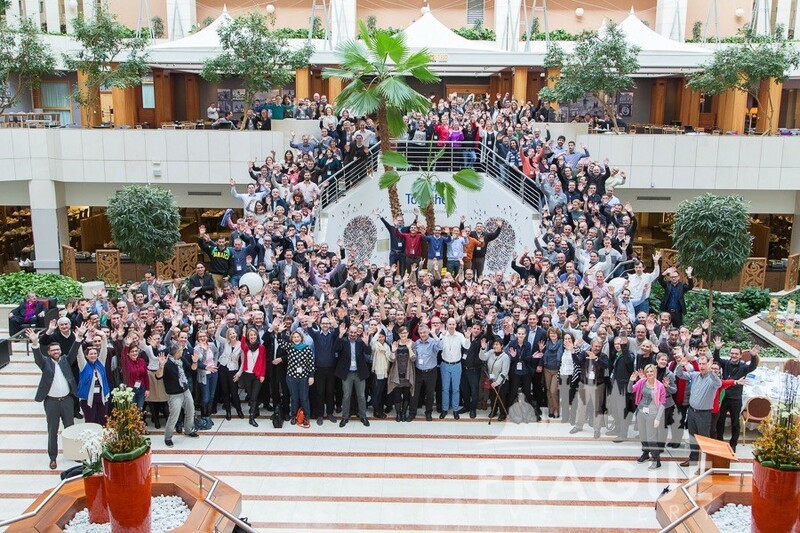 Events, conferences, and congresses are complex and often demand the assistance of additional staff to fulfill tasks and assignments. 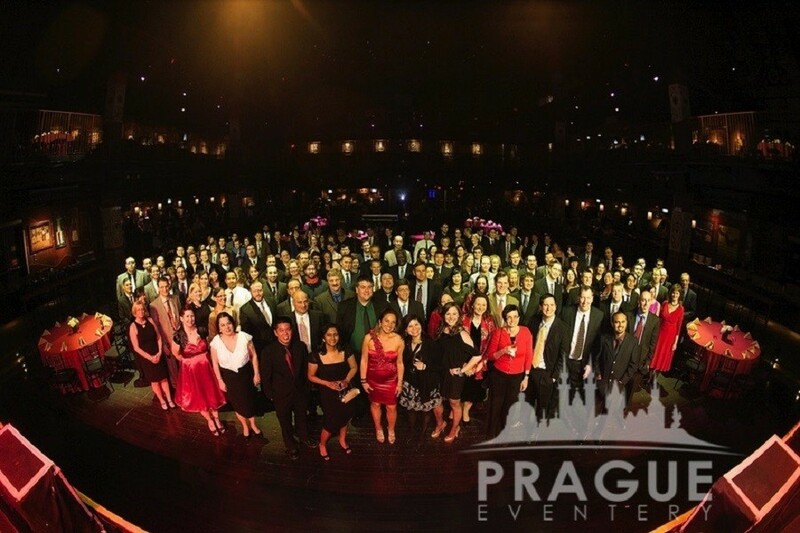 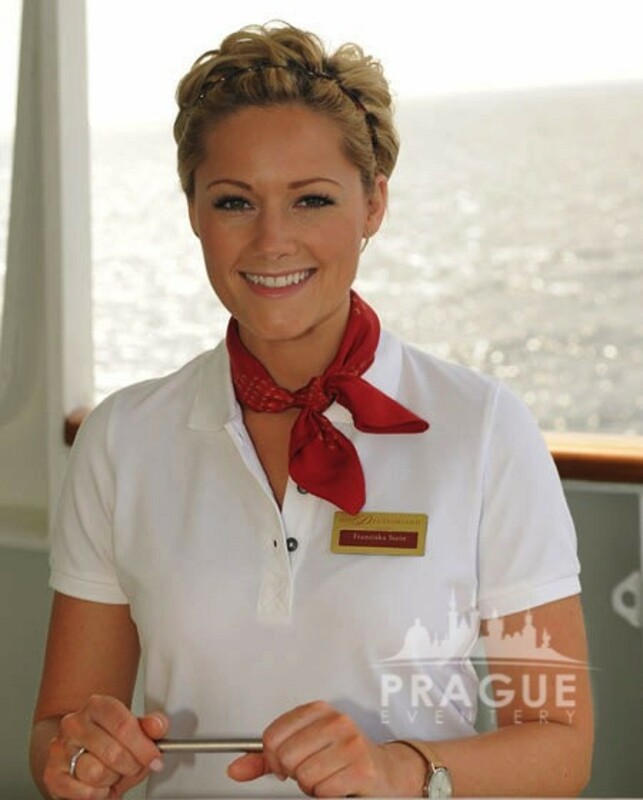 We provide only the most talented and well trained multilingual staff to present your company in a professional light. 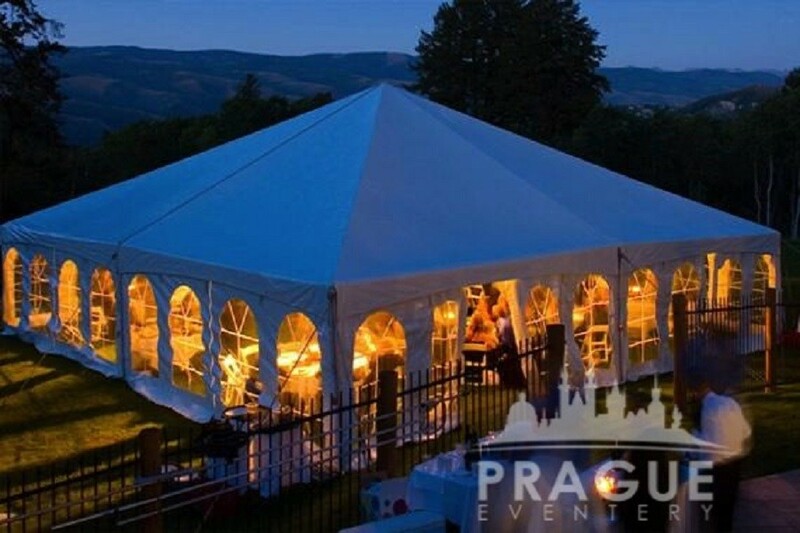 We understand your priorities when managing an event, and the staff that we provide are accustomed to managing responsibilities rather than just completing tasks. 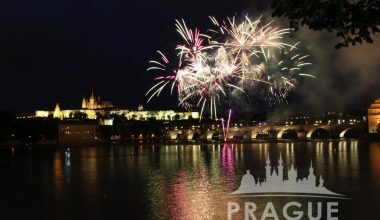 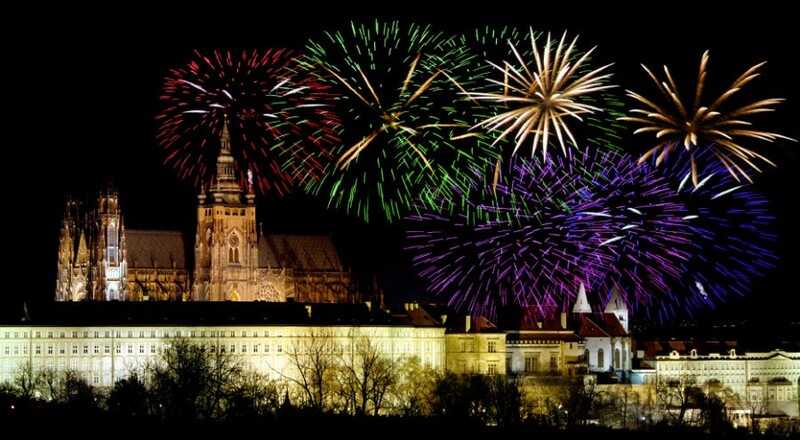 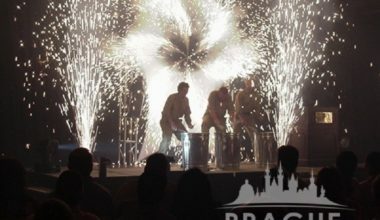 Fireworks and special effects, if choreographed into the event program properly, are guaranteed to create an extraordinary energy. 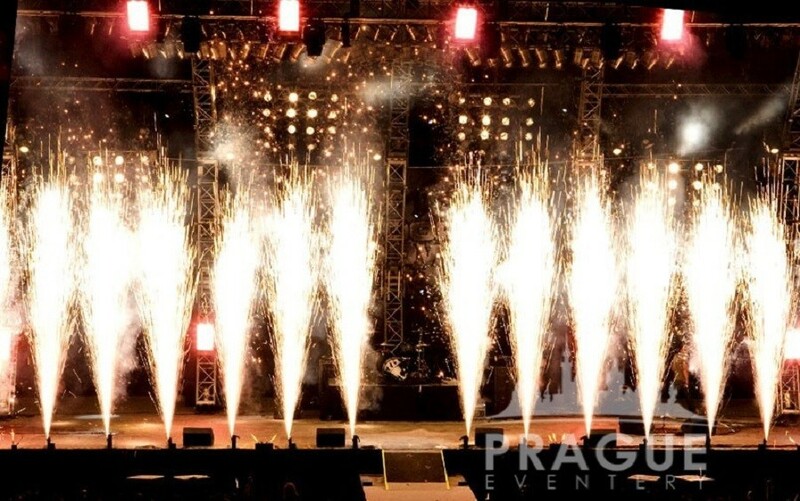 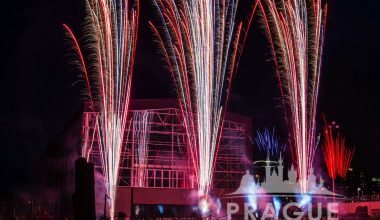 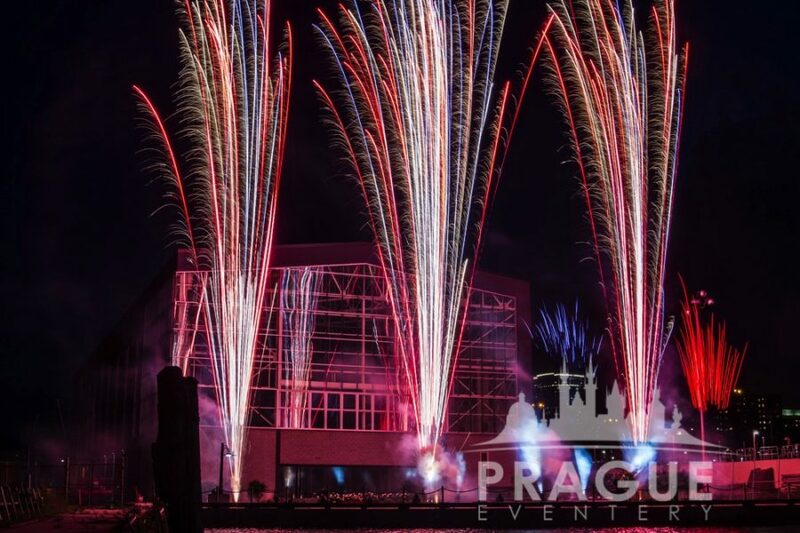 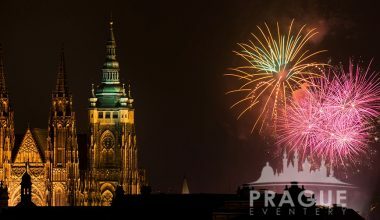 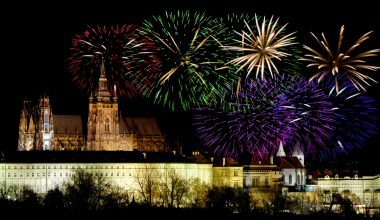 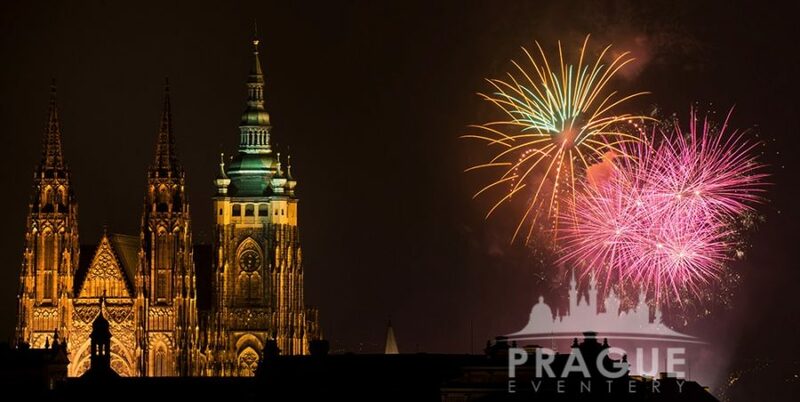 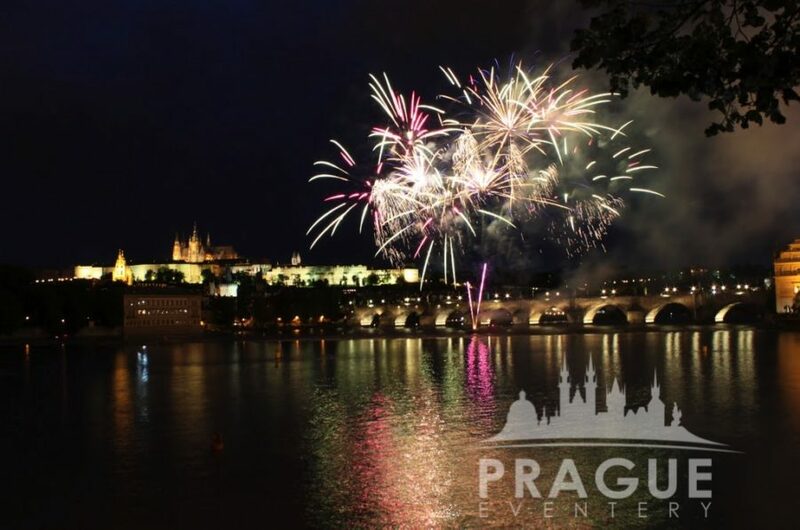 Our pyrotechnic and special effects providers are award-winning companies, which specialize in indoor/outdoor fireworks, pyrotechnics, CO2 and LN2 fog effects, flame and fire effects, confetti and streamers, as well as a host of other services. 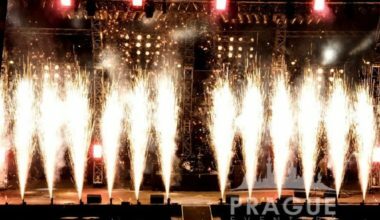 Our partners are carefully selected, and utilize only modern and safe electrical firing systems. 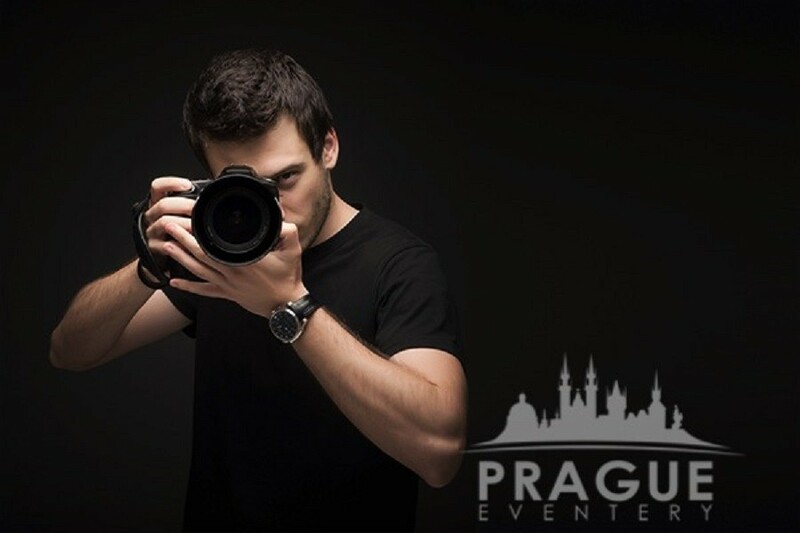 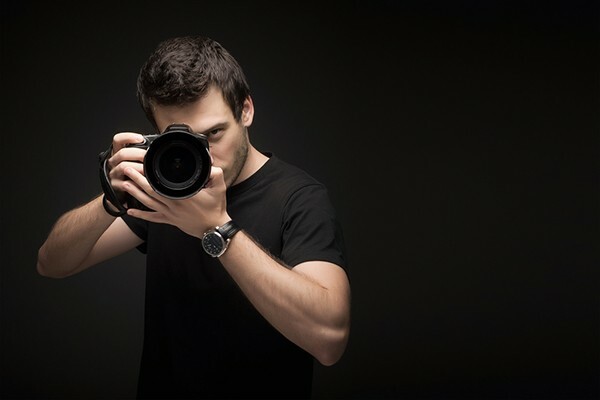 Events require not only the right style of photography but also the right type of event photographer. 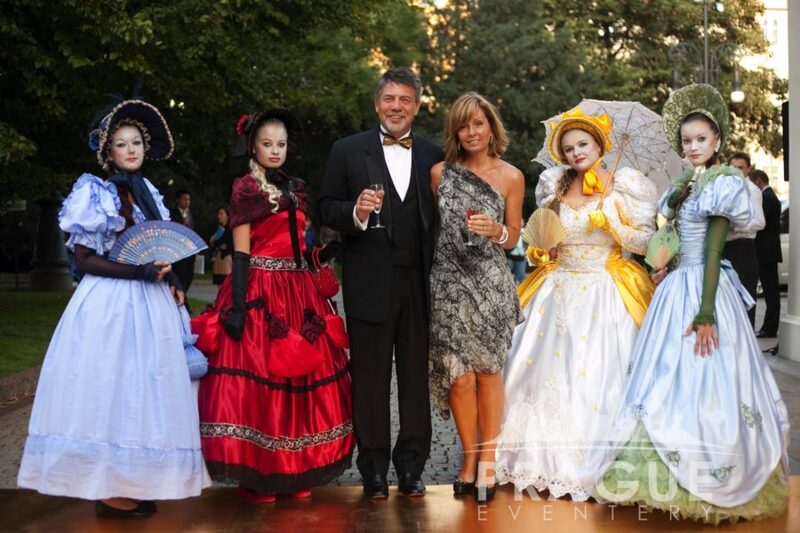 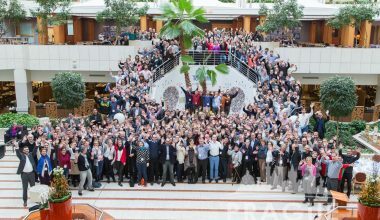 A corporate event photographer needs to be smart and efficient, but most importantly, needs to know how to interact with your guests to bring the very best out in still imagery. Our photographers are professionals that have a special talent of bringing out individual personalities in photos, whilst also bringing the spirit of the entire program into perspective.